Come Fly With Us: 50% Off Sale! 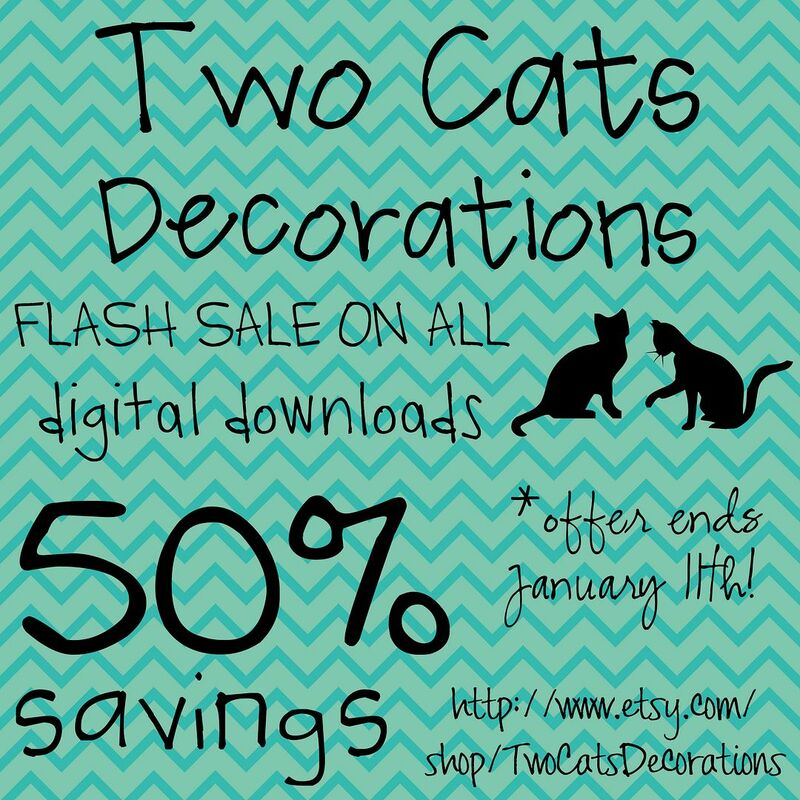 That's right - my Etsy shop, Two Cats Decorations, is having a 50% off sale until January 11th! HALF OFF! Can you believe it?! From now until next Saturday, you can order any digital download / printable for HALF of the normal price! You don't need a coupon code; I've already marked all of those items down. 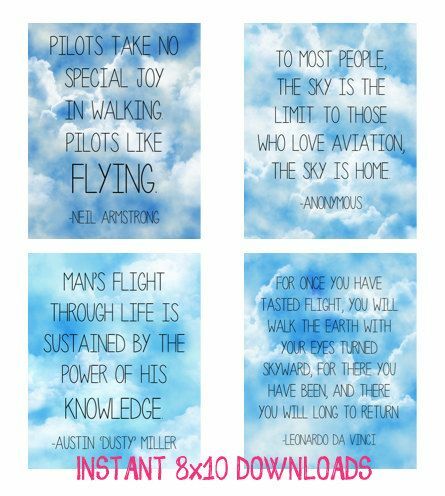 There are several aviation/pilot quotes and many book/reading quotes! 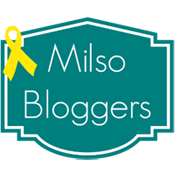 Check out the shop today by clicking on the advertisement below. Here are a few examples of what is 50% off... but there are more colors/designs, as well as many more quotes!